Engineering is a multi-disciplinary and a vast course out of various fields computer science stream is the most popular choice among the youths right now due to the advancement of technology and internet. This field majorly focuses on the basic elements of computer programming and networking. Students pursuing computer science courses will gain knowledge of design, implementation and management of information system of both hardware and software. 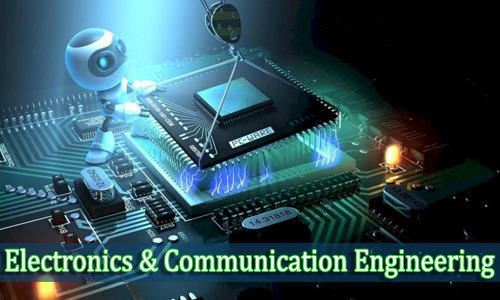 It deals with the design of computational systems and this course is offered by various top engineering colleges across India. 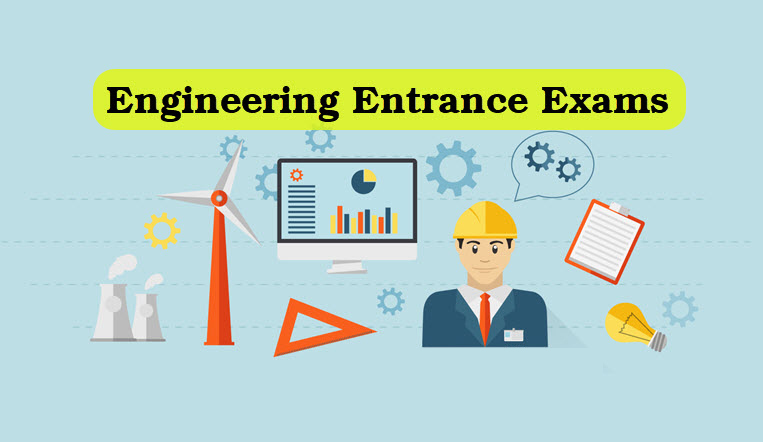 Some of the best engineering colleges in Mathura also provides such course with immense exposure and opportunities. Now in order to get into various engineering colleges for computer science you need to have around 60% marks in your 10+2 (Physics, Chem or Math’s) or JEE mains. After the completion of your degree in Computer Science & Engineering, you can work in the field of database management, embedded systems, IT, telecommunication, multimedia, computer hardware & software implementation, computer hardware & software maintenance, gaming, web designing and other related industries. Computer Science is a very broad field that just teaches you the basics. B.TECH CSE teaches the basics of a range of further fields of CSE like Networking, Operating Systems, Database Management, Programming etc. A BTECH CSE graduate can opt for a job as a Software Engineer, Software Developer, System Engineer, Network Administrators, Database Administrator, Software Tester, Web and Mobility Engineer in various IT firms and MNCs. Depending on the profile chosen, the salary of a B.TECH graduate is around 3.5 lac per annum. Students can also appear for GATE whose scorecard is considered by Government Organizations for recruitment. After getting your CSE degree one can expect a very handsome salary the initial salary for fresher can range from 2 lac per annum to 4 lac per annum and increases with the more experienced you are. Salary in IT sector is at par especially for extremely skilled and talented workers.